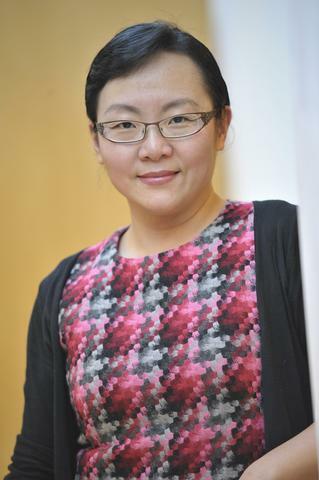 Dr. Feng Liu is an Assistant Professor of Strategy at the Sobey School of Business, Saint Mary’s University, Canada. She received her PhD in Business Administration from the University of British Columbia. Feng’s research interests focus on board team and top management team strategizing activities and emotion in organizations. She published one of the first video-ethnographic studies in strategic management (Liu & Maitlis, 2014, Journal of Management Studies) and has a paper in press which proposes and explains a participatory approach to the use of video ethnography in organizational studies (Jarrett & Liu, in press, Organizational Research Methods).